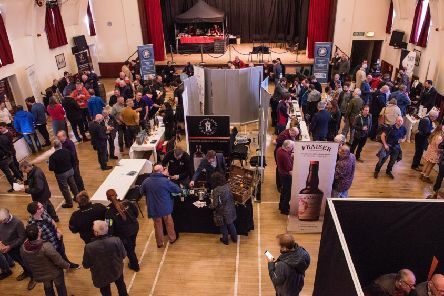 The organisers of Fife Whisky Festival have toasted a sell-out success and announced its return for a third year in 2020. 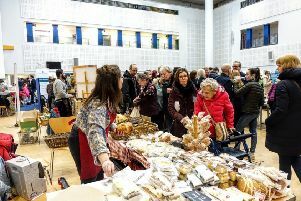 Kirkcaldy’s fifth annual Adam Smith Food and Drink Fair drew huge crowds on Saturday. 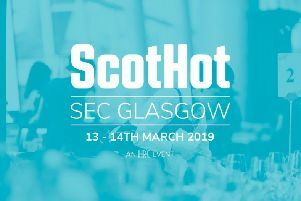 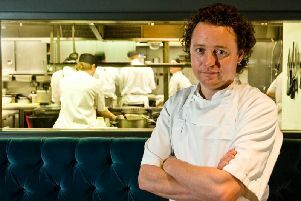 Six businesses from across Fife are representing the region at one of the country’s biggest food, drink and hospitality trade events this week. 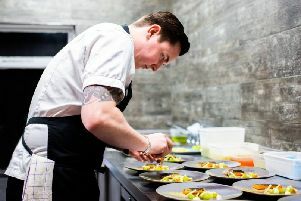 Chef Dean Banks, a finalist in the 2018 Masterchef: The Professionals competition, has announced he will be opening his first restaurant, in St Andrews. 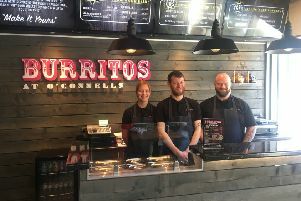 Kirkcaldy now has its own burrito bar, offering Mexican street food “with a Scottish twist”. 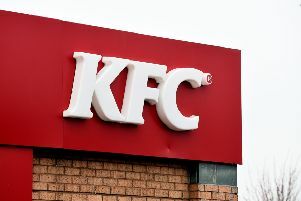 Confusion has been surrounding the future of KFC’s plans for Glenrothes after the firm advertised for staff in the Fife town. 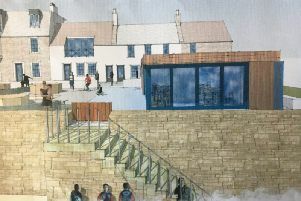 Award-winning pub and restaurant, The Ship Inn at Elie, will be setting sail this spring with a stunning new private dining room. 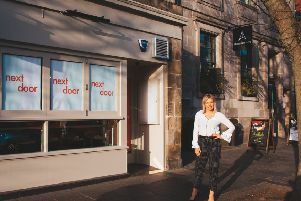 Ten new jobs will be created when a restaurateur launches her second restaurant in St Andrews later this month. 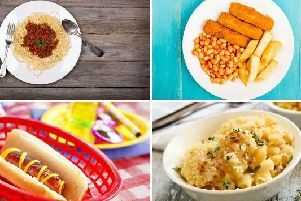 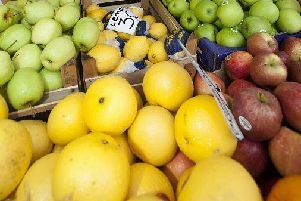 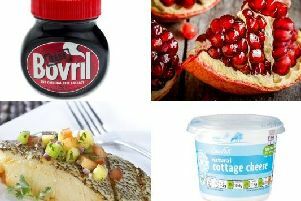 With no Brexit deal in place and March 29 fast approaching, fears are growing that the UK will struggle to maintain supplies of food currently sourced from the EU. 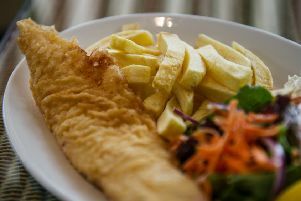 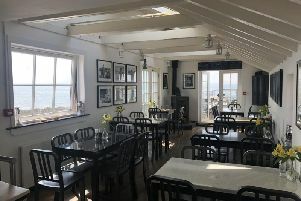 Find the perfect compliment to East Neuk of Fife's beautiful scenery with one of these cracking seaside restaurants. 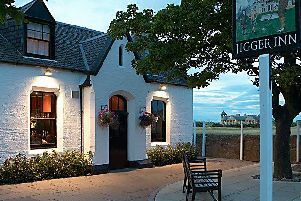 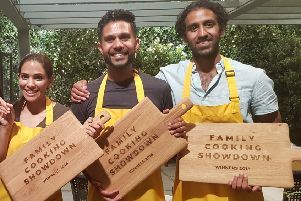 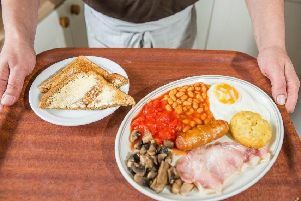 Whether you're a local looking for your new favourite restaurant, or a day-tripper seeking out a hidden gem, these TripAdvisor favourites collated by members of the public will keep you right when in the Home of Golf. 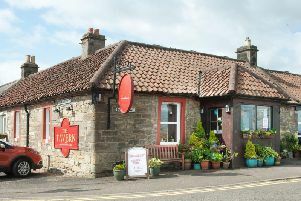 A feast of Fife eateries have been shortlisted for awards, marking them as the cream of the crop in Scotland. 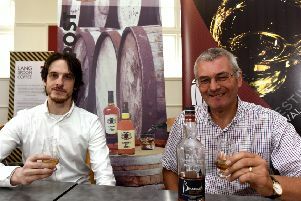 Kirkcaldy is to be the launch pad for a series of whisky festivals, with the first event being held in the Lang Toun. 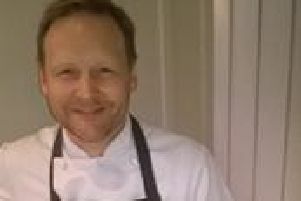 Fife head chef Geoffrey Smeddle of the Peat Inn has been named the best chef in Scotland.